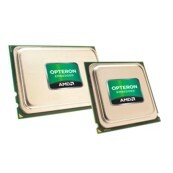 The AMD Opteron 6000 Series platform offering the industry's only twelve-core x86 processor. Built to excel when the workload gets tough. Match tough workloads with the right fit server platform and realize superior performance in memory and compute intensive workloads.